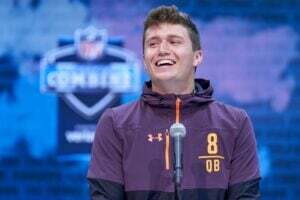 The 2019 positional review train keeps chugging along on the show as the boys sit down to talk shortstops! 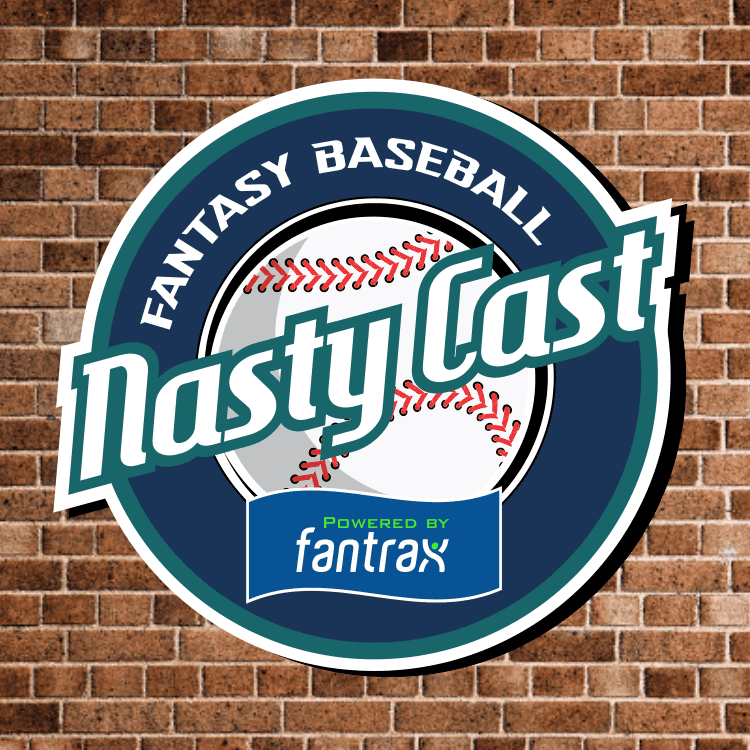 You’ll hear Nate, Ron, and Van discuss who they like and why at their Fantrax ADP draft slot. There will be names like Lindor, Correa, Bogaerts, Simmons, Semien, Tatis Jr., and many more!